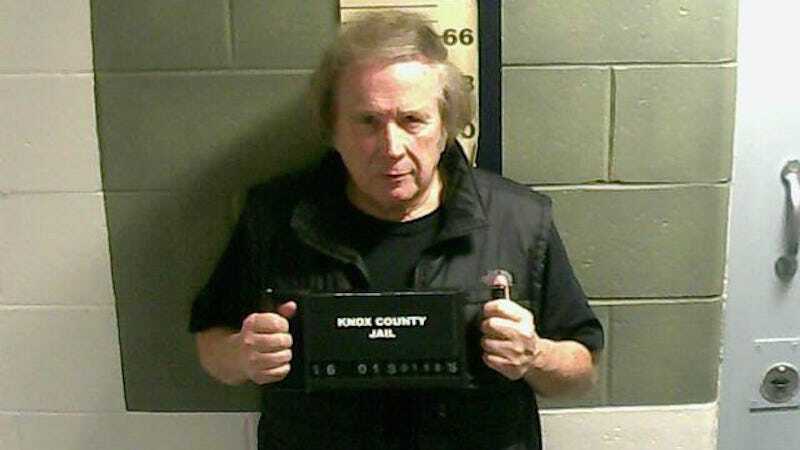 Don McLean, singer of the 1971 hit “American Pie,” has been arrested on a domestic violence charge in Maine. He was reportedly taken to the Knox County Jail, where he posted $10,000 bail early Monday morning. The AP spoke with Cpl. Brad Woll, who said he did not know if McLean had a lawyer. A request for comment from the singer went unanswered. Police were called to McLean’s home just before 2 a.m. Monday morning, Woll says. Woll would not discuss the allegations against McLean in any detail, and would not discuss exactly what led to the 70-year-old musician’s arrest. McLean lives in Camden, Maine with his wife, Patrisha, who is a photographer.